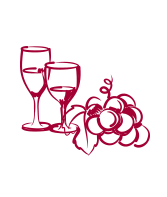 Our winemaking philosophy is to deliver wines that are true expressions of this land that they come from, offering complexity, finesse and refreshment. In order to achieve this we employ traditional winemaking techniques such as open top fermenters, gentle pressing, judicious fine oak and meticulous attention to detail. Our aim is to let our vineyards speak through the glass rather than ourselves. 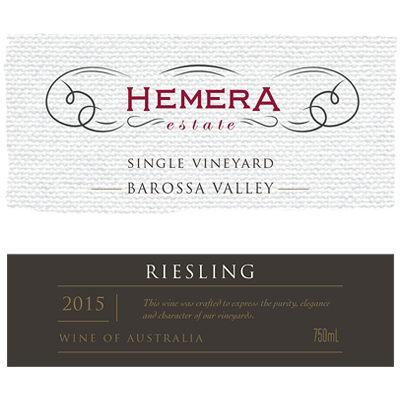 Our icon wines represent the best of the best at Hemera Estate. Sourced from the best fruit from each vintage and from carefully selected individual barrels, these wines really are the pinnacle of our style and range. 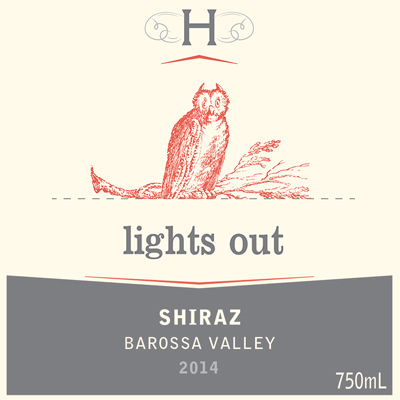 Our iconic 2010 JDR Shiraz received Five Stars (Gold Medal) in the World’s Greatest Shiraz Challenge 2015 and an IWC 2015 Trophy for Best Barossa Shiraz. Our classic Bordeaux varieties do very well too with a Trophy winning 2010 Cabernet Sauvignon and the 2012 Limited Release Merlot winning the Winestate Trophy for Best Merlot in Show for Australia & New Zealand in Wine of the Year 2014. We share a mantra that small is good… and quality is the result of consistency, balance and a meticulous focus on the details in our vineyard and winery. 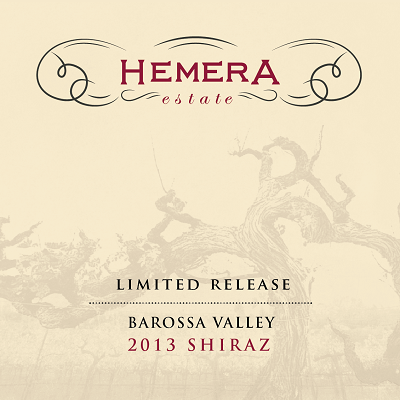 The estate grown nature of Hemera Estate means we are always on site and keen to show off our patch of the Barossa. From our cellar door staff to the winemaking and vineyard teams, we are always keen to share our place with you.